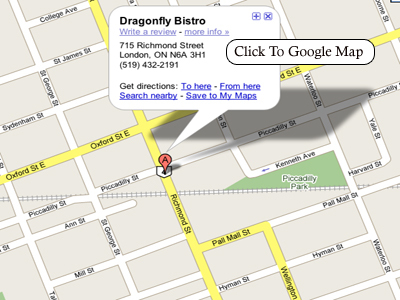 Dragonfly often accommodates private functions, hours are subject to change. Please call and reserve to avoid disappointment. Thank you.